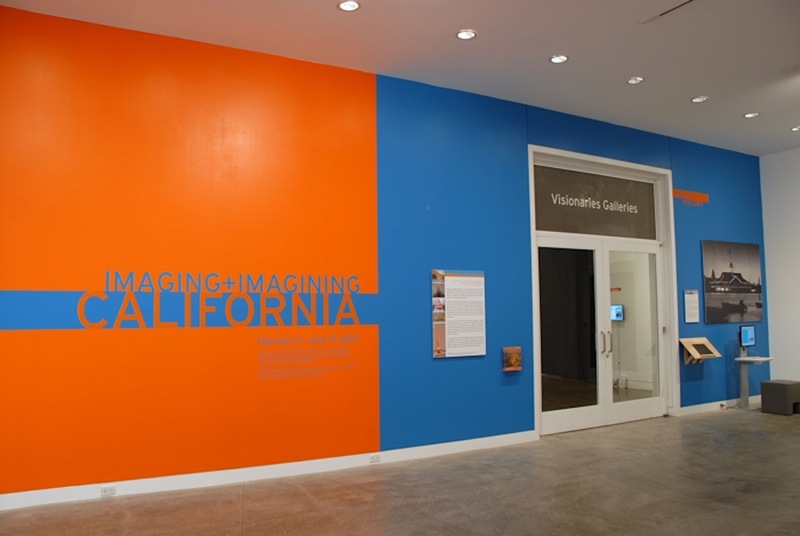 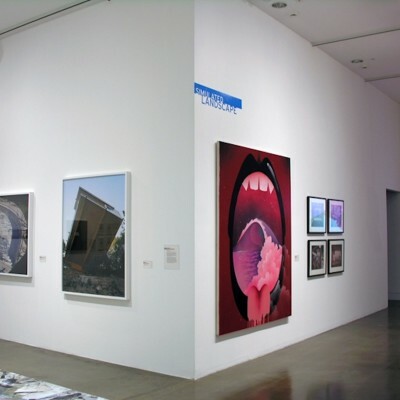 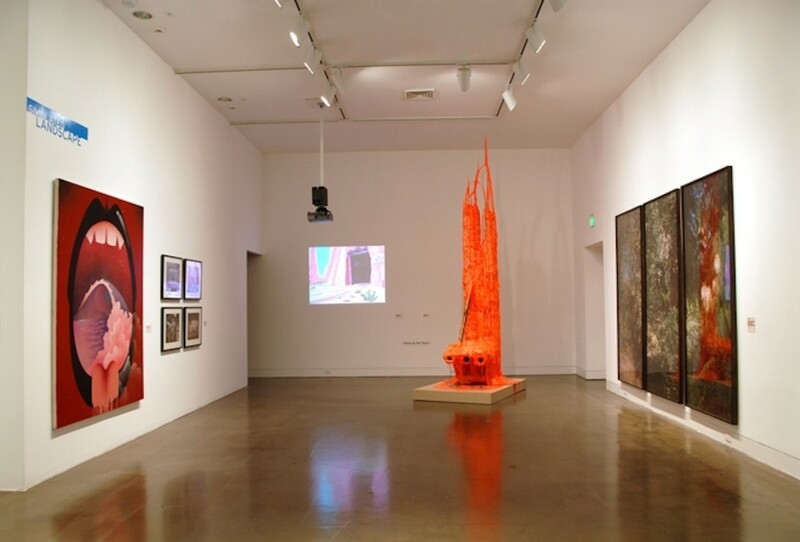 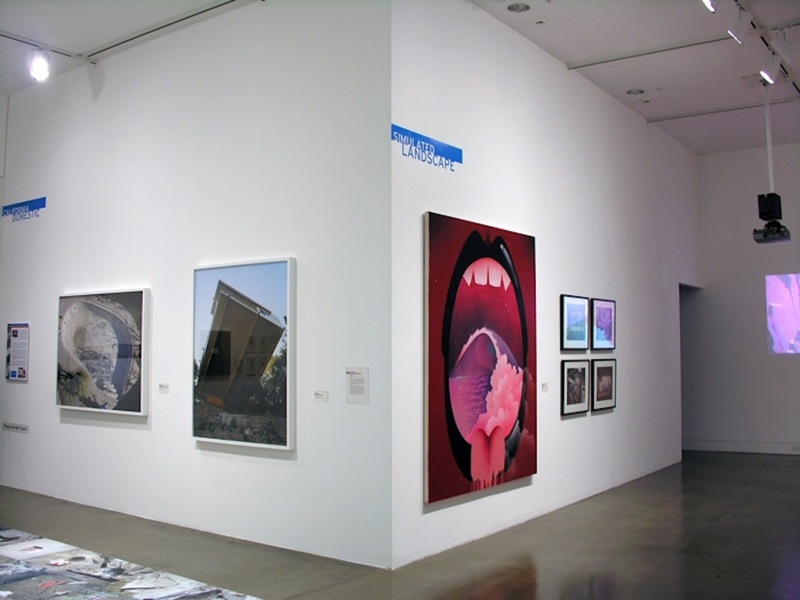 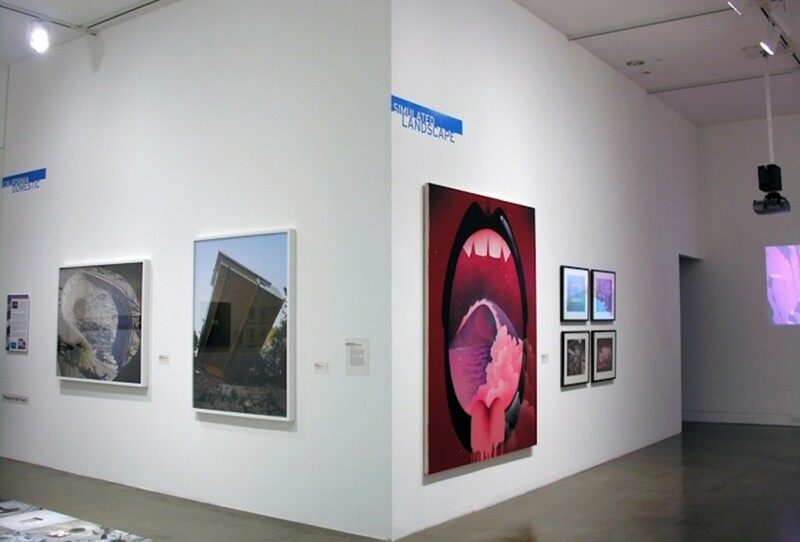 Imaging and Imagining California, the second exhibition in an ongoing series Collection Histories / Collective Memories, explored key developments in modern and contemporary art at OCMA. 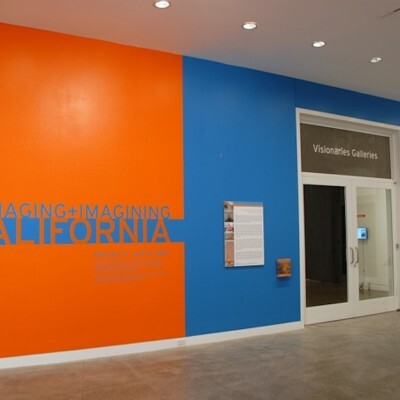 Imaging and Imagining California focused on how artists represented both the landscape and built environment of our state, from early 20th century plein air paintings to contemporary sculpture, photography and video art. 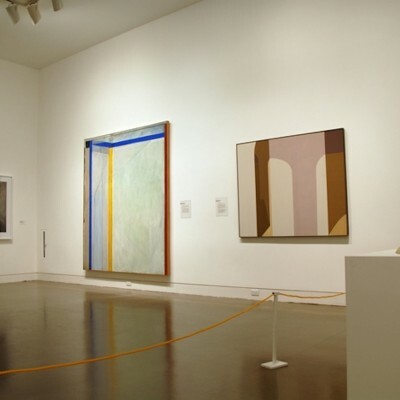 While some artists depict what they see in a more naturalistic or documentary manner, others prefer abstract, fantastic, surreal or perceptual modes of representation. 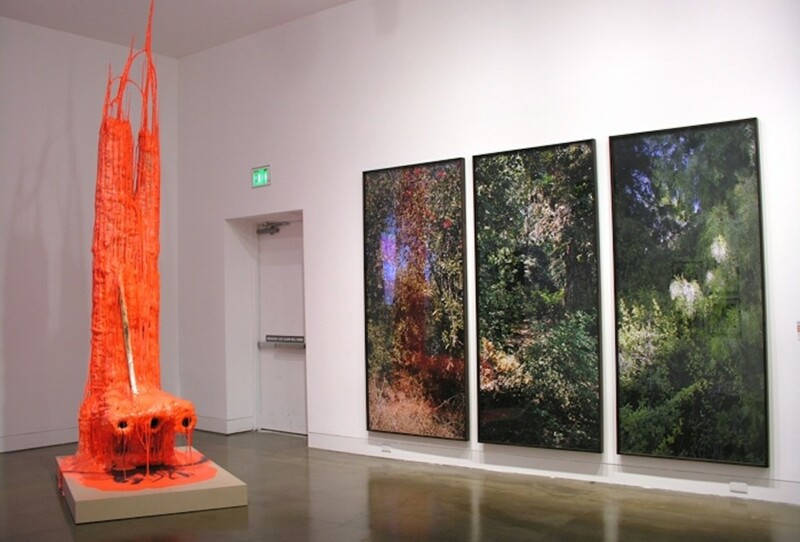 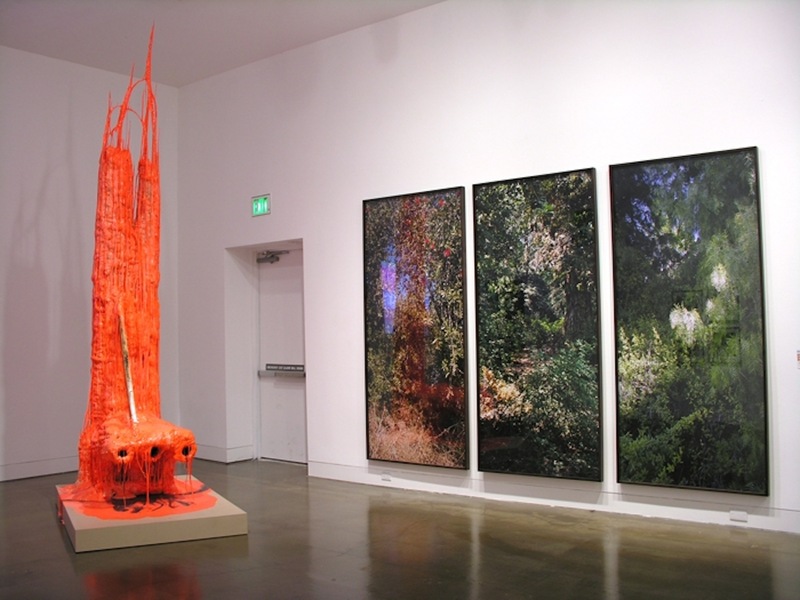 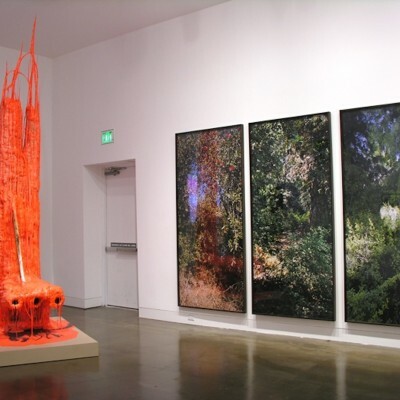 Whether imaging or imagining, their work portrays the complexity of the state of California, from natural landscapes to altered, artificial environments. 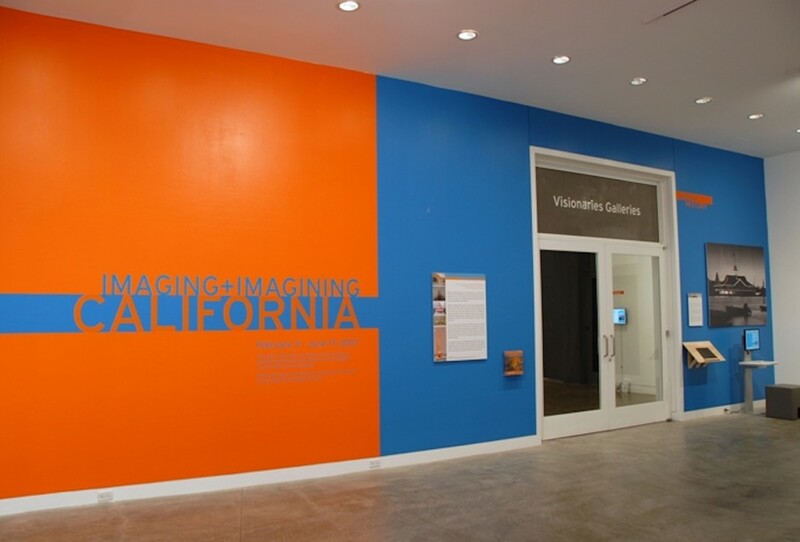 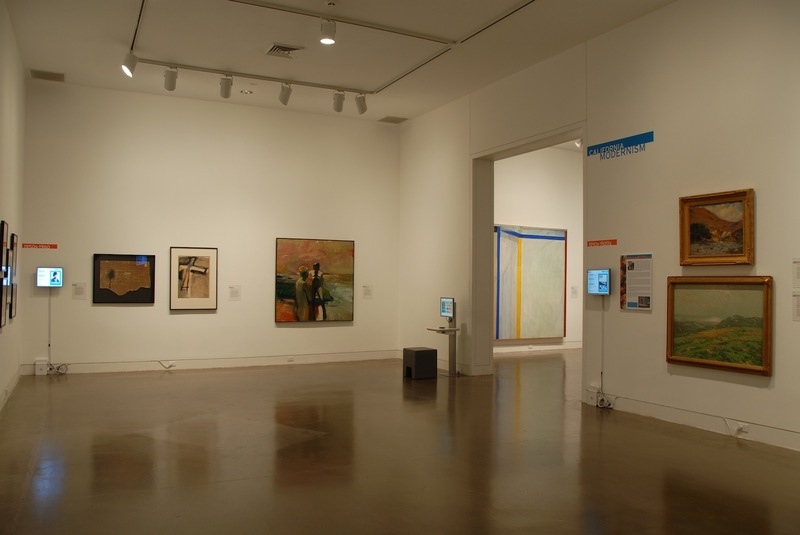 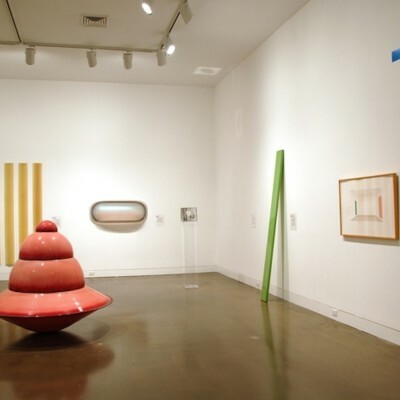 The first gallery, California Modernism, 1910s – 1950s, organized by decades, provided an introduction to art and history, with examples of California Impressionism, early experiments in abstraction, Depression era photographs and Bay Area Figurative painting. 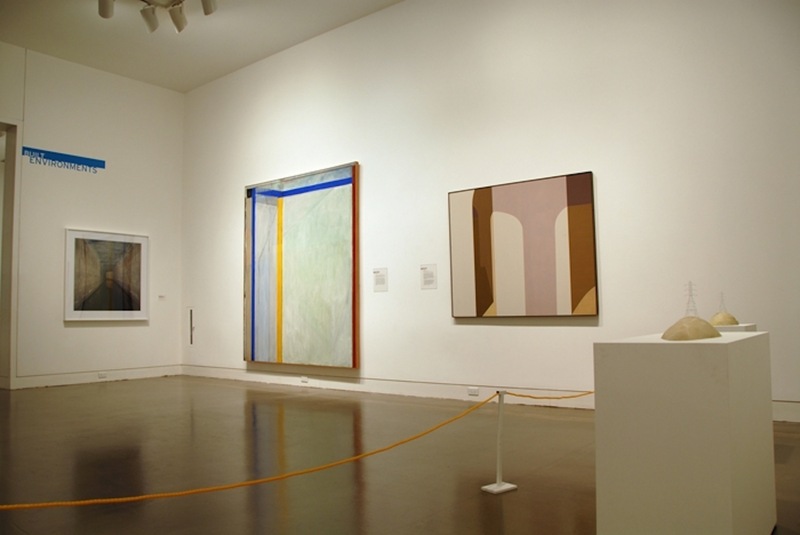 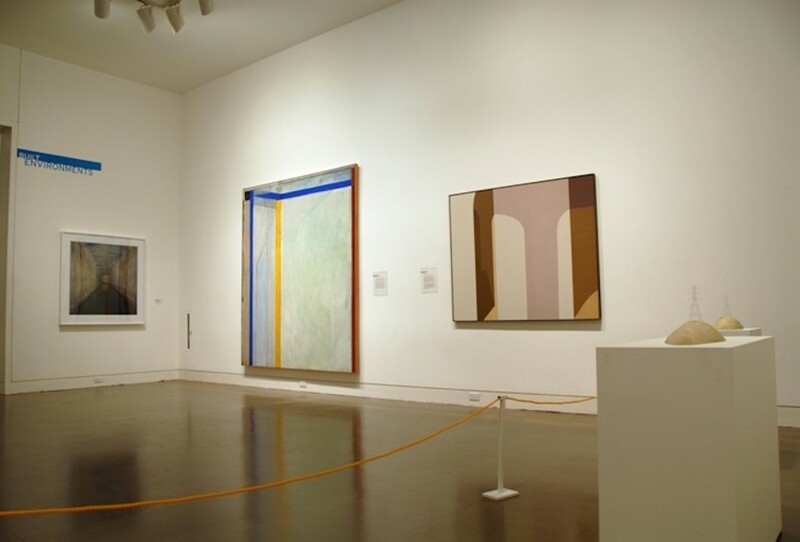 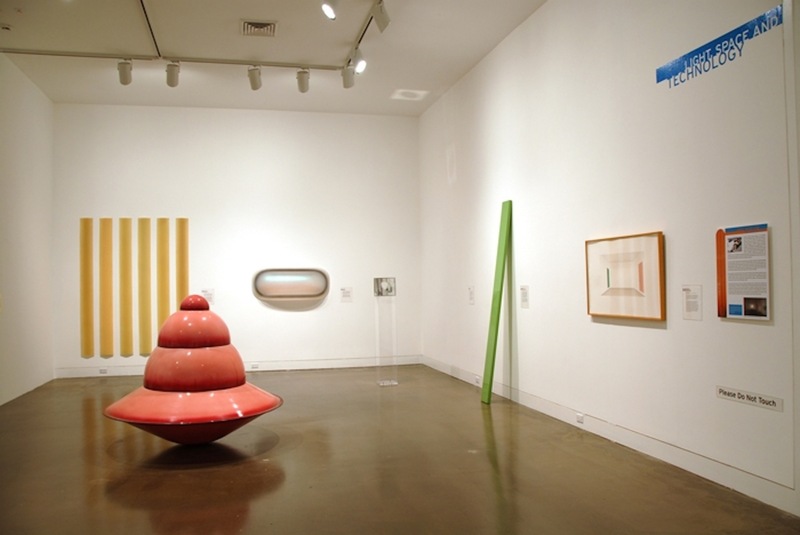 In the other galleries, the works made since the 1960s were divided into four themes: The Built Environment; Light, Space and Technology, California Domestic and Simulated Landscapes. 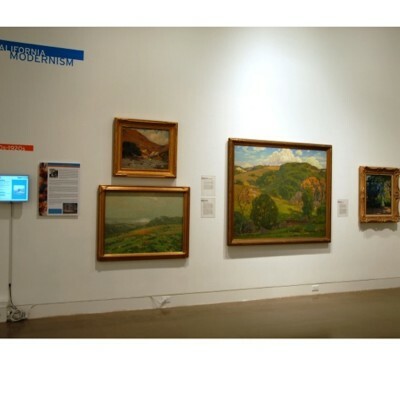 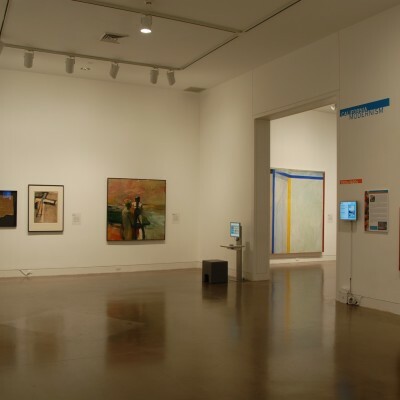 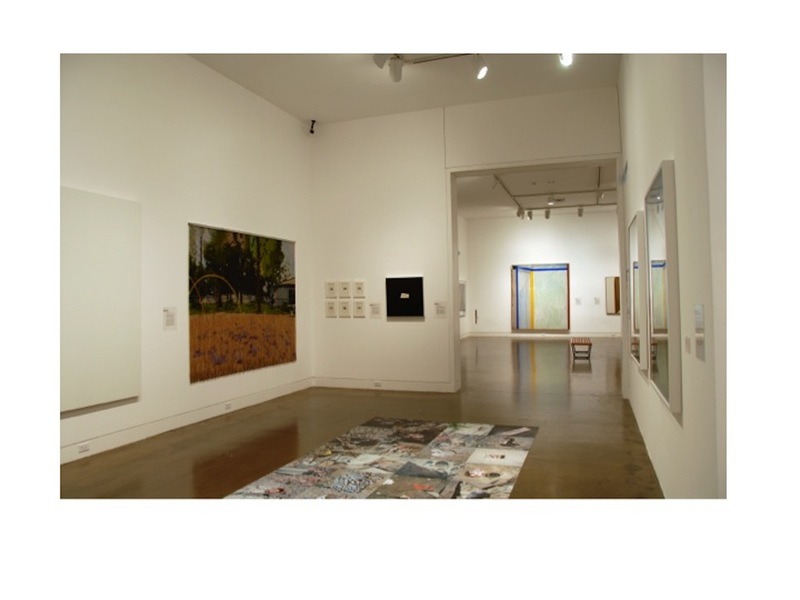 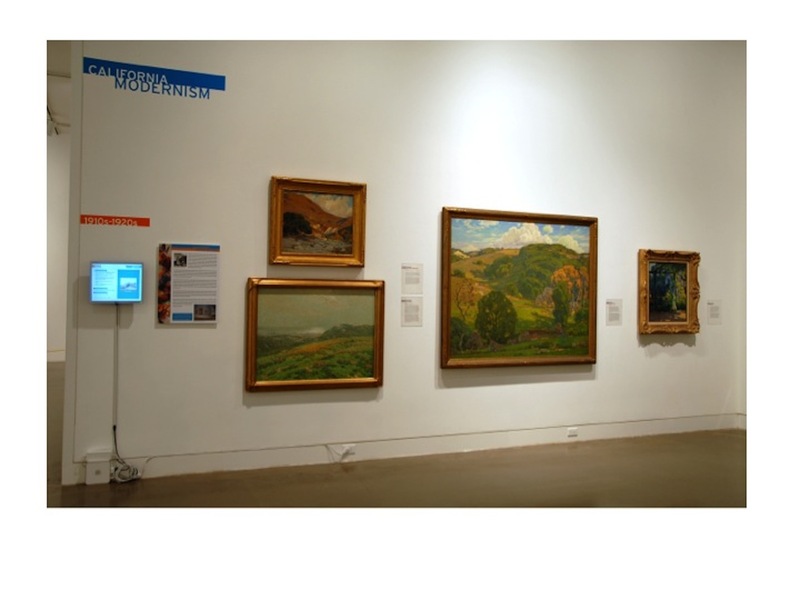 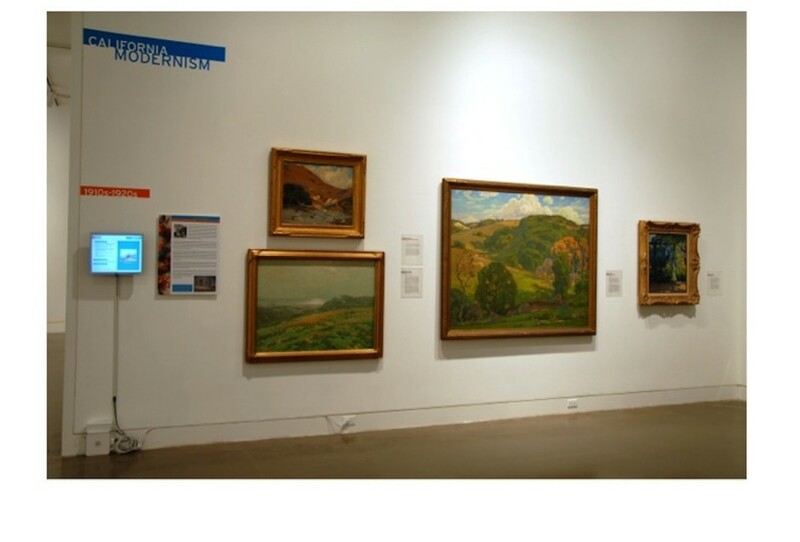 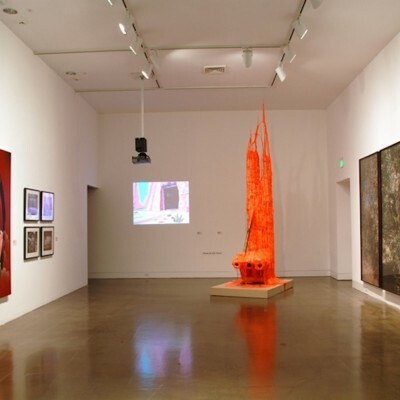 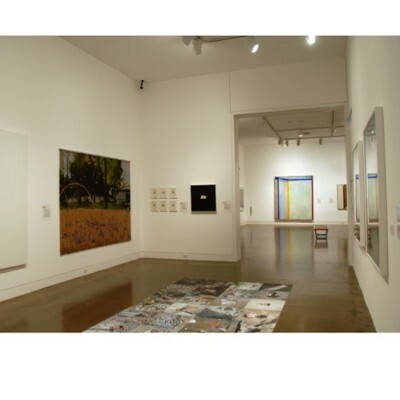 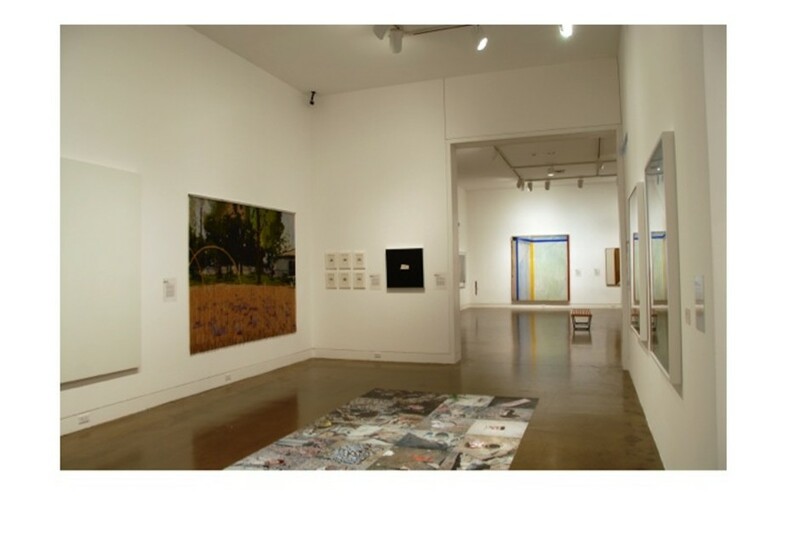 Media stations, located in each of the galleries, provided additional materials about the art, artists and their previous exhibitions at the museum.